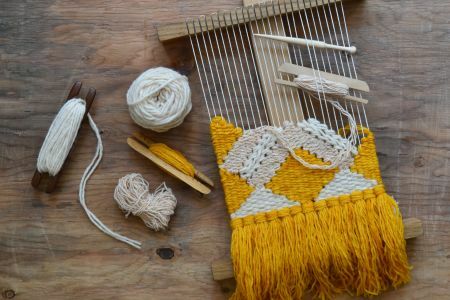 Experience the traditional, ancient art & skill of Wet Felt Making, using natural, fleece wool fibres. 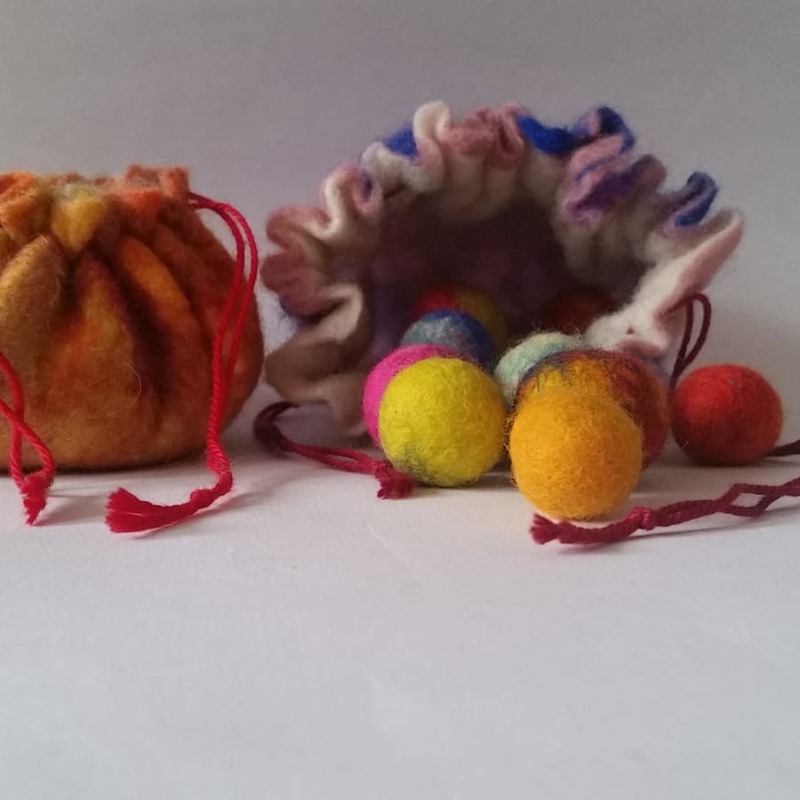 This fun workshop is an introduction into wet felting and shaping 3D objects, in this case Felt Marbles & A Drawstring Pouch. 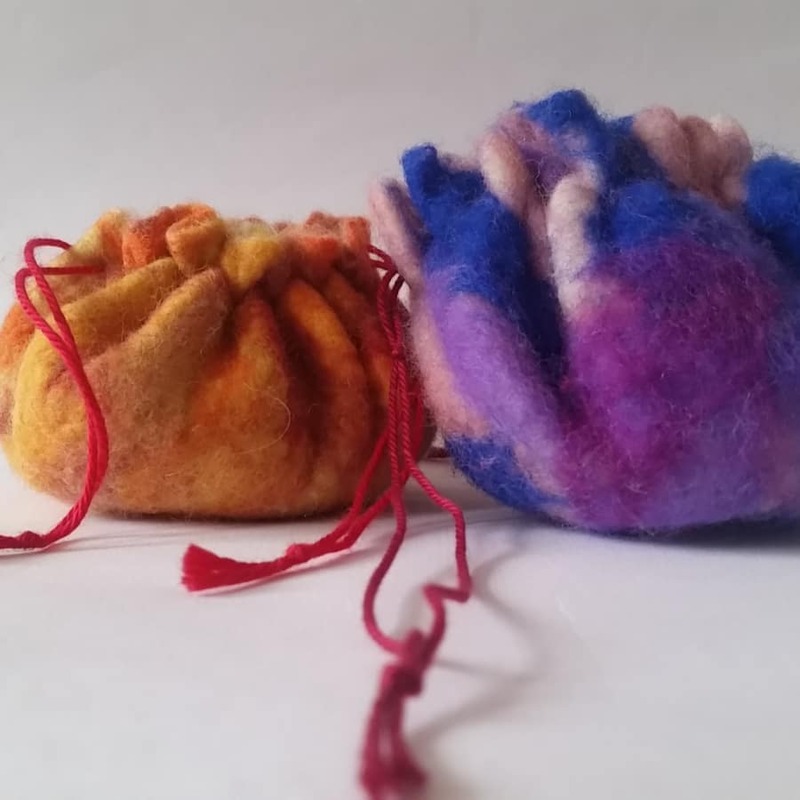 Wet felting wool is a centuries old craft used to make everything from tents to clothing. 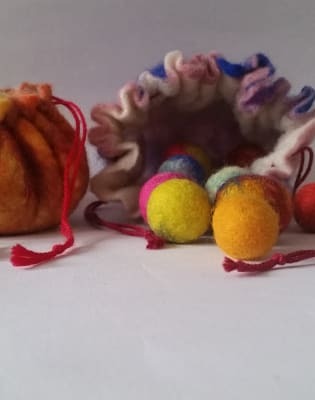 You may remember felt from school that you cut up into shapes and fuzzy felt but what you will create here is nothing like that. Mec & Marcia from Yarnarama will help you make marbles in various colours & sizes, also a drawstring pouch, out of super-soft, colourful, artisan, Merino Wool, soap, water (& elbow grease)! 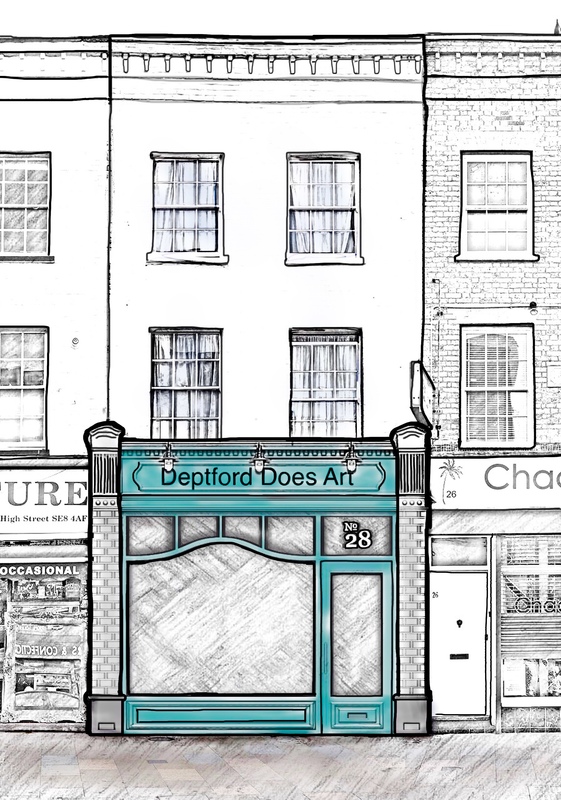 Deptford Does Art is an exciting project aimed at pooling and showcasing art from around the area in order for local artists to gain exposure and therefore help them sell their work. With a rich program of workshops and talks there is much to see and plenty of opportunity to get involved, be creative and meet like minded people from the community. 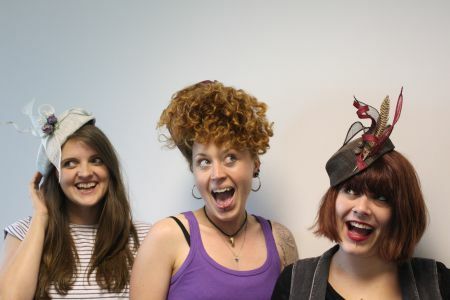 All workshops are run by teachers from Deptford and it’s surrounding areas, keeping it as local as possible. If you have any questions, please contact them using the ‘contact host’ button on the website page. You get to take home what you have made. 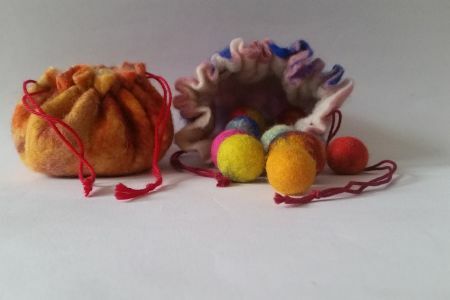 Additional materials can be bought on the workshop day, so you can continue felting in your own time.